Having a solid hypothesis before you run a test is essential. Without it you don’t know what you are trying to prove or disprove, and you risk wasting valuable time and resource. 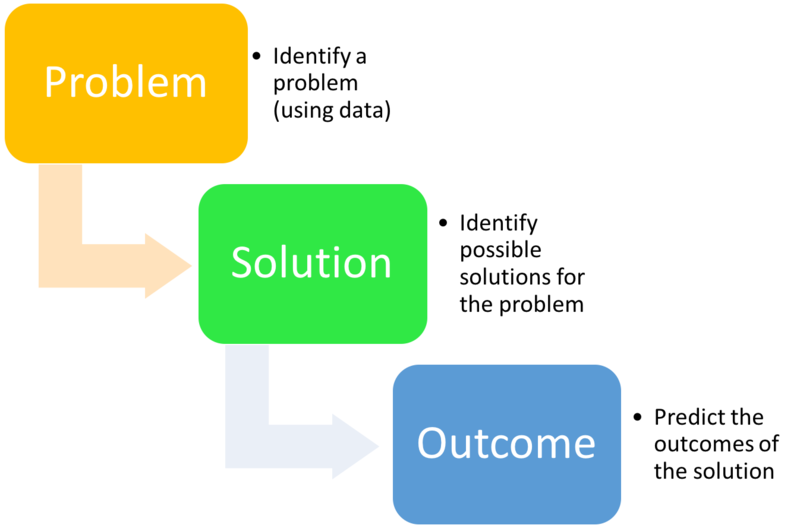 A hypothesis helps to clarify why you are running a test and aligns your team on a clear objective. What is your predicted outcome? If you can’t answer these questions then you don’t have a test worth running. If you can answer these questions then you have your hypothesis. Most test ideas evolve off the back of data. For example, you might spot that step 2 in your sign up funnel has a significant drop off rate. You can see what is happening but you might not necessarily know why. It’s time to get creative and come up with some assumptions about why the problem is occurring. Armed with these assumptions you can create some solutions that you think will fix the issue. For example, I think users are dropping off from step 2 in the sign in funnel because we are asking for their date of birth and the request for personal data is putting them off from continuing. We should remove this mandatory field. What’s the expected outcome of the test? In this example, I predict by making the changes above we will increase the sign in rate. This hypothesis has even given me a success metric to measure the outcome of my test – sign in rate. Early on in my testing days I made some epic mistakes. 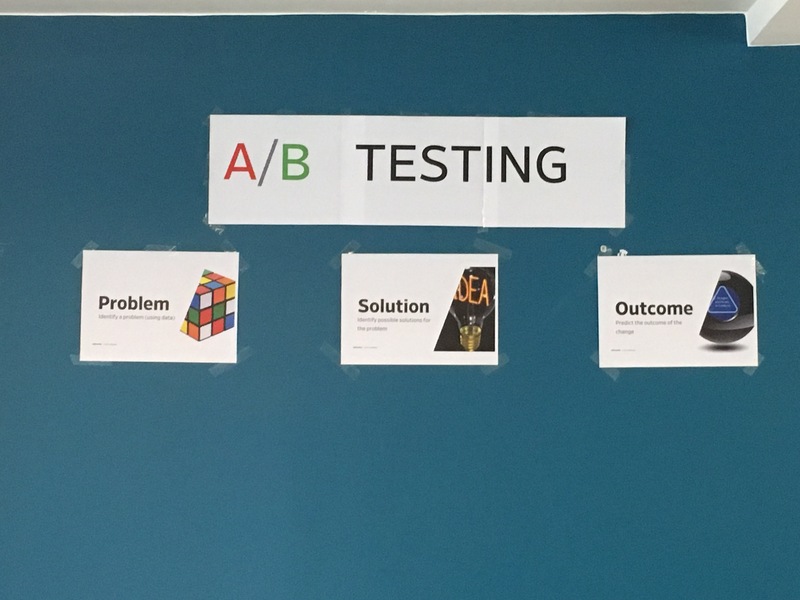 Running tests without a solid hypothesis was one of them, so I encourage you to take the right approach in order to maximise your ab testing efforts.